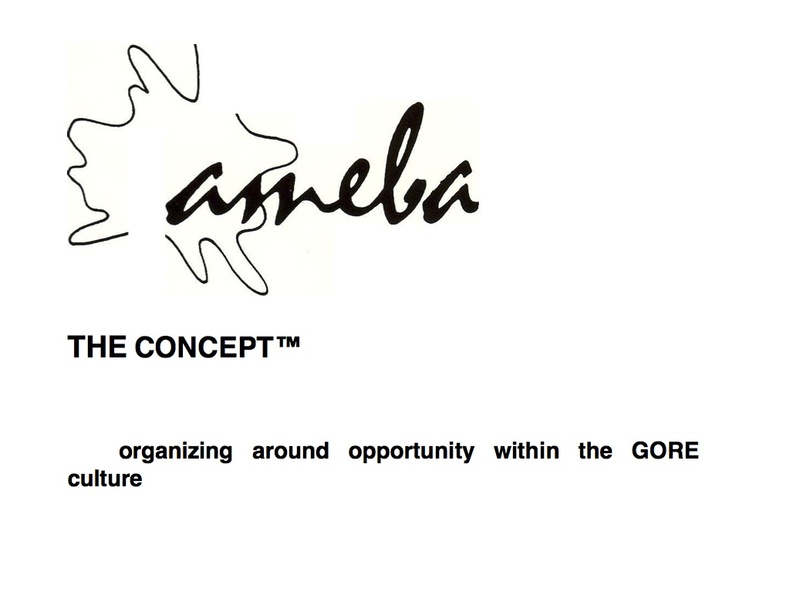 Here is an article by Heinrich Flik on the Ameba Concept, which explores the idea of organizing around opportunity within the Gore culture. It was first published in 1986. This video provides a powerful argument for the advantages of a compensation system that appeals to intrinsic motivations of the worker–and is compatible with the particular “Theory Y” approach that Gore uses in their contribution and compensation process. It is not possible to “take money as an issue off the table” for everyone. It is amazing how a fair and transparent process–embedded in a culture where individuals exercise significant choice over what they do–can actually work. Although Pink does not reference W. L. Gore & Associates, his insights are fully congruent with what many if not most Gore Associates experience.